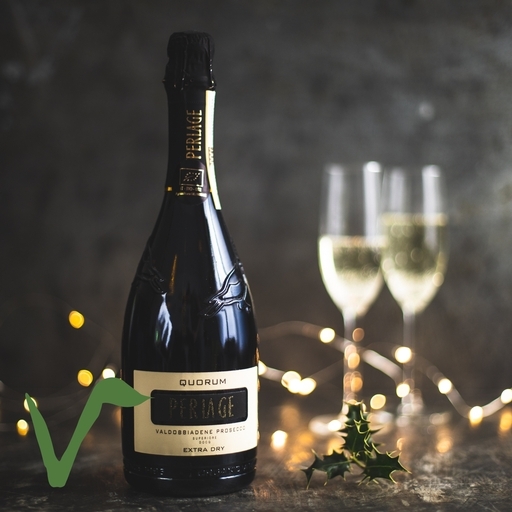 From the heartland of the Valdobbiadene Prosecco Superiore DOCG, this top-end organic Prosecco really showcases the variety’s aromatic quality. In the mouth it is soft yet also dry – with lovely, crisp green apple flavours giving volume and acidity, and a fine mousse. Enjoy it before (or after) food, or alongside risotto, shellfish or light desserts. In 1985, the seven Nardi brothers (encouraged by their parents Tiziano and Afra) embarked on a journey of discovery, by converting the family’s ancient vineyard to organic. Since then the Riva Moretta vineyard in Veneto, the heart of the Prosecco DOCG region, has produced 100% organic sparkling wines, combining tradition and innovation for outstanding results.